Maybe it’s your nostalgia for tube socks, pixelated arcade games, boot sanitiser, Culture Club and the eternal whirl of red and blue slushy machines. Then again, maybe you’re new to skating. Perhaps you just relish the flight-like thrill of staying up on gliding wheels or blades. Whatever it is that draws you to skating, Sydney has plenty of places for you to cop your preferred fix. Song Hotel Sydney is close to a number of skatable streets and rinks (of concrete and ice) that deliver unique experiences of the city. Here are four standouts that fit the bill. Maximum Skating’s Max Arena stages a number of international events on a roller-rink that you’re welcome to tear around on too. 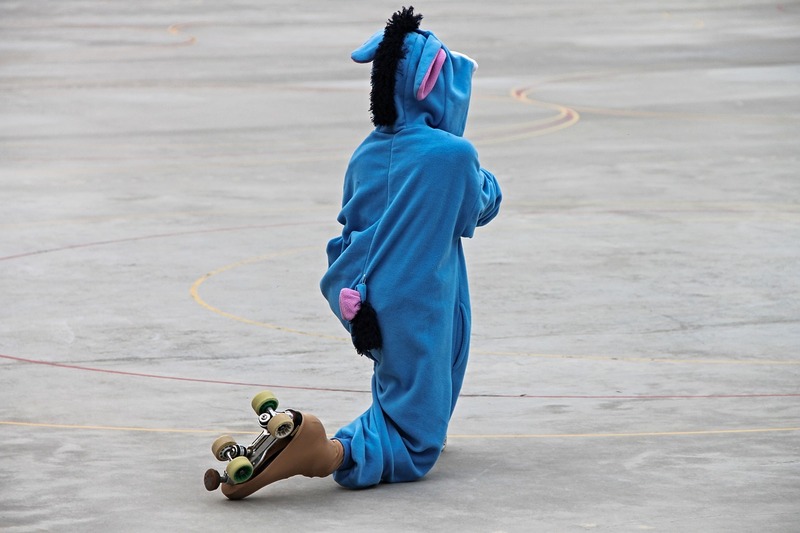 The family-friendly venue hosts events including onesie-themed skates, retro sessions and music-themed sessions and there are training frames and wrist guards to help you safely find your wings (if pirouettes are still a lot further away than you’d like). Inline and quad skates are available for hire (or you can bring your own) and there’s a cafe and arcade games that are just begging for coins. Times: Public sessions available several days/night per week. Cityskate is a public skating meetup that an affable group of skaters flock to the city for every Wednesday night. There’s a solidarity in the clatter of skaters navigating landmark streets of Sydney that’s infectious and uplifting. For the entry-level skaters, the routes are set amongst gentler streetscapes (you’ll still need to know how to brake downhill to safely participate) but the more confident skaters get to enjoy steeper ascents and longer routes too. 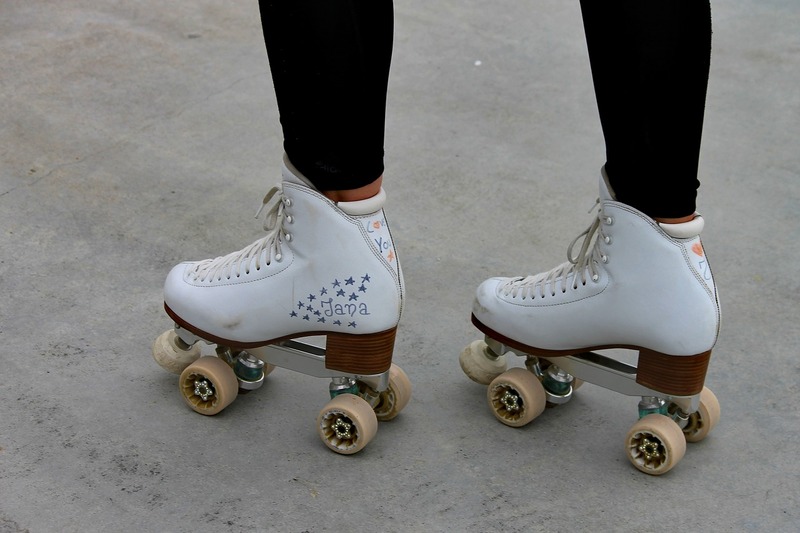 Cityskate, one of a number of informal skate groups in Sydney, has blossomed into a skating institution over the years. For zero cost, it’s a great way to explore pockets of Sydney you might otherwise miss. Let’s not forget ice skating either. 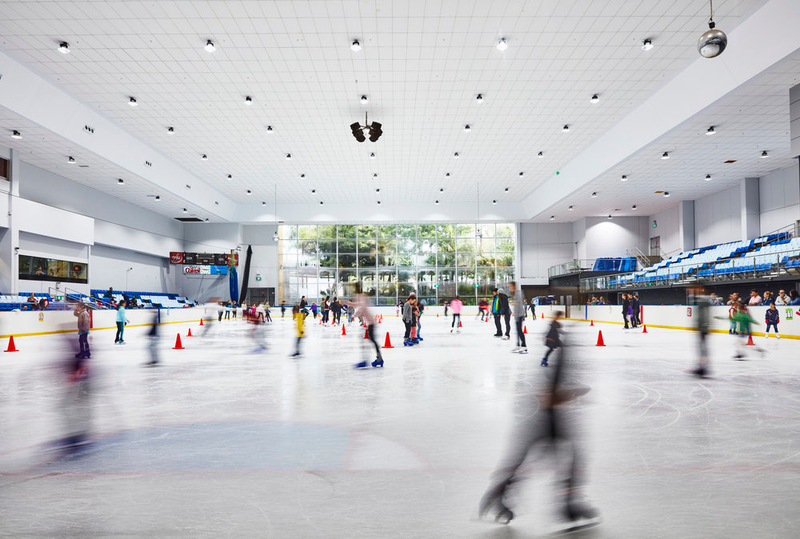 Macquarie Ice Rink has played host to some of the biggest names in international ice hockey but you can have it play host to you too. An all-seasons ice skating rink, Macquarie is uniquely located, nesting within Macquarie Shopping Centre, Sydney’s largest suburban mall. Casual skaters, figure skaters, speed skaters, ice hockey players and ice dancers are some of the many who share the facilities. If you like shopping, the rink makes a great tie-in with a larger day at the shopping centre. Sunday is a good opportunity to burn up some ice, as Macquarie’s “Sunday Mega Skate” makes the rink available to the general public for the day. Macquarie is also a great place to attend for parties, discos, corporate events and walk-ins. Roller skating makes great recreation but it doubles brilliantly as exercise too. Stacey Short, a national-level artistic skater who founded Rollerfit, knows this. At her Rollerfit classes, you can expect to increase your cardio endurance, flexibility, core strength, agility and balance through skating technique drills, exercises, games, team activities and dance. 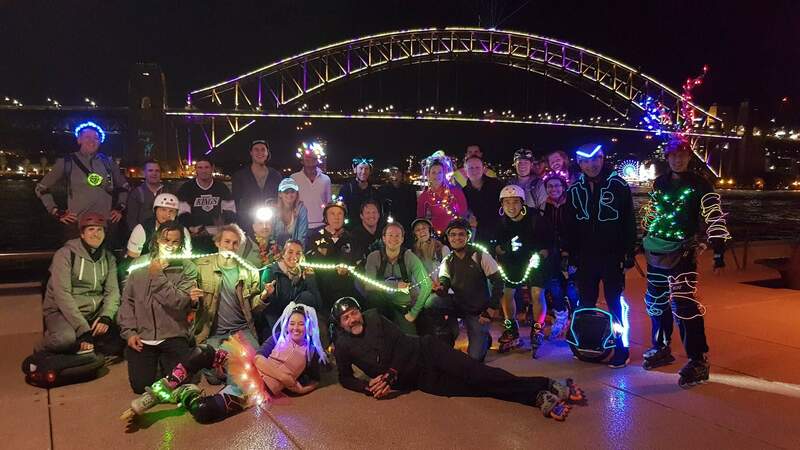 Between Rollerfit and Short’s other skating business Rollergirl Promotions, there’s a little world of novel roller skating experiences for you to discover. The roller discos are hits. The parties are in demand. And the fitness classes feel a lot more like fun than the vigorous exercise they are. Where: Multiple locations in NSW (see website).